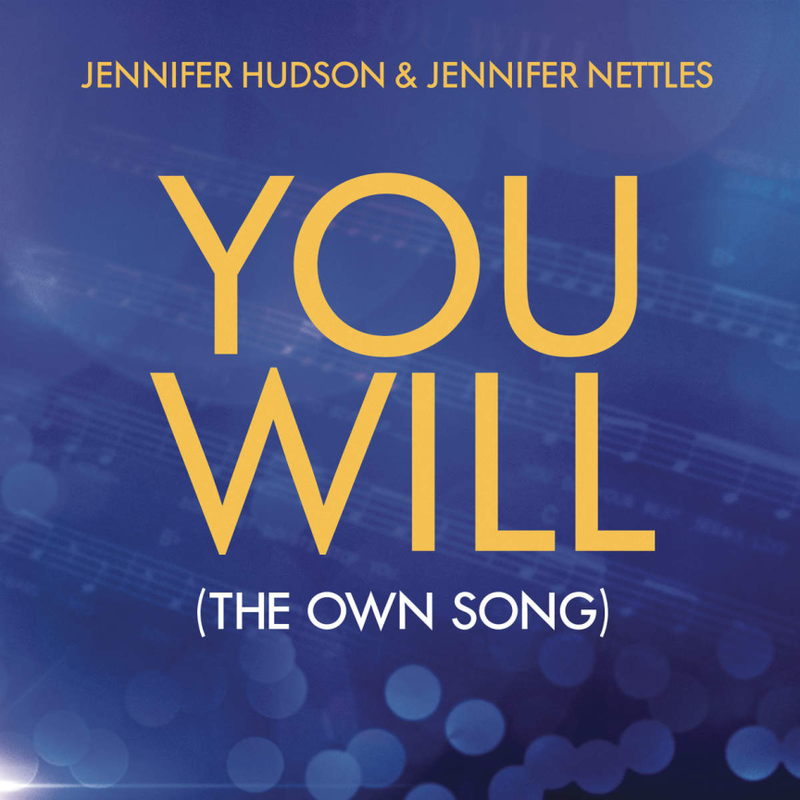 This is the new video of the song ” You Will ” The song is the official network anthem for Oprah’s OWN, and it becomes their first-ever duet. The single was released on digital retailers on 24 March 2015.I love the voices of both ladies. And Miss Jennifer Hudson is having another high time since she is part of the “Empire” series.